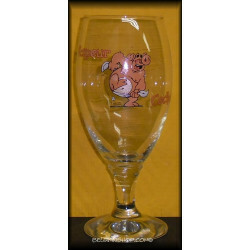 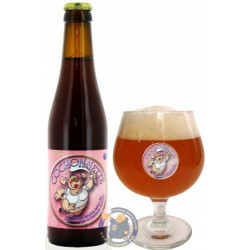 Vapeur Cochonnette is a fairly strong amber beer, brewed by infusion and then bottle-conditioned. 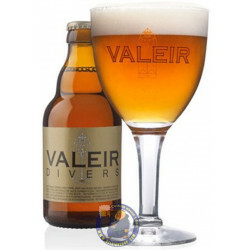 Brewed at Vapeur brewery and delivered worldwide. 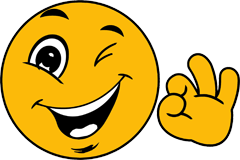 It is produced by the Brasserie à Vapeur which markets Vapeur Cochonne with two different labels: one with the image of a Mr. 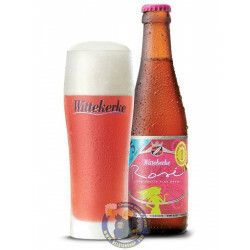 Pig on a pink background, the other with the image of a Mrs. 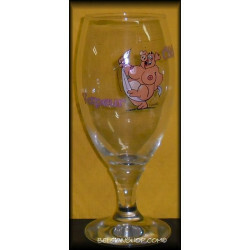 Pig on a purple background. 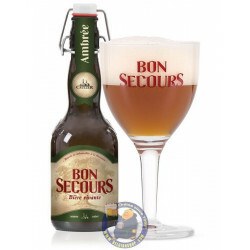 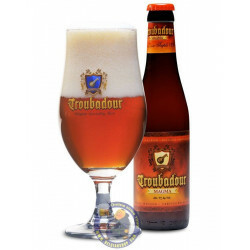 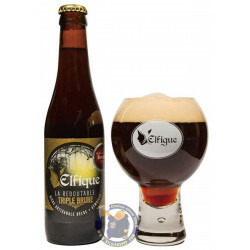 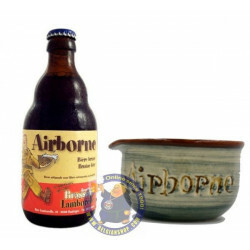 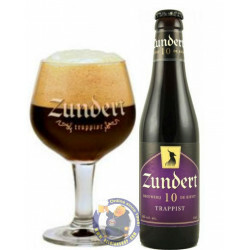 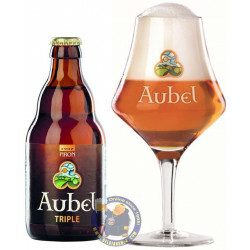 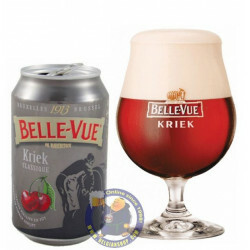 On the palate, the slight bitterness of this Belgian craft beer gives way to a fruity, delicate aroma which stands in contrast to the multitude of spicy flavours due to roasted chicory, zest of sweet oranges, and coriander.